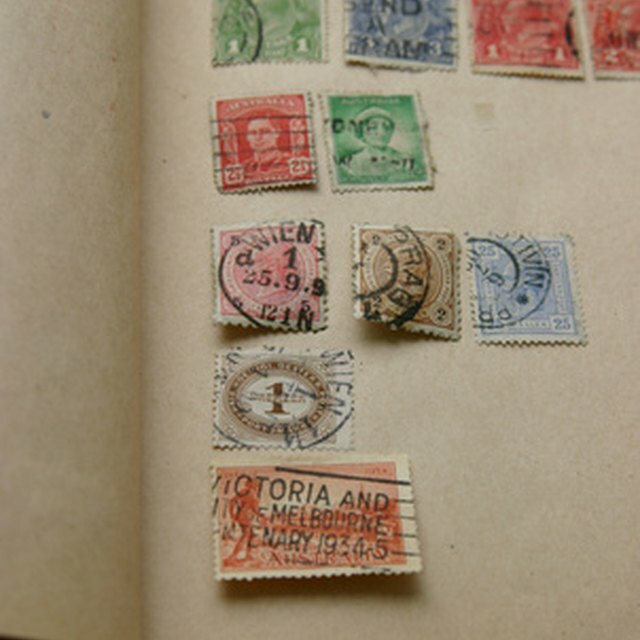 Collectors buy, sell and trade used postage stamps like any collectible item. The value of these stamps varies greatly based on factors such as the type or condition of the stamps. Nonprofit/not-for-profit organizations take donated used stamps—also known as "charity" or "recycled" stamps—and sell them individually or in bulk direct/through auctions to stamp dealers or collectors to raise funds for various charitable programs. Collect undamaged stamps—no tears, rips or damaged/cut perforations. Until you know the type of stamps accepted by a charity, do not soak off or cut away your stamps from the original mailing. 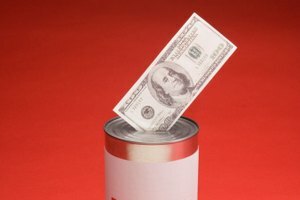 Contact charities that you have an interest in. Confirm that they take used stamps as donations. If these charities don't, contact other local and national charities or any of the many international charities that accept used stamps mailed from another country. Confirm your charity's preferred sorting, preparation and delivery methods for the used stamps. For example, charities that sell stamps in bulk often do not accept stamps mailed with more than 1cm of single-thickness paper backing around the stamp. 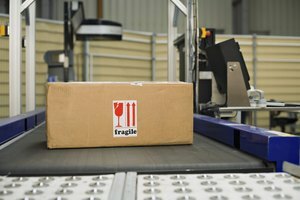 Reasons vary but typically involve shipping costs—extra paper means extra weight during shipping. Additionally, many dealers pay less for stamps with extra backing, as these stamps create extra work for the dealer, who must then prepare the stamps for sale by taking time to cut away the extra paper. Presort the stamps using your charity's checklist of preferred categories (by country, denomination, canceled—postmarked/uncanceled—not postmarked, age, backing type, mix bulk). Cut your stamps away from their paper backing following your charity’s directions. If your charity doesn't have instructions, cut away all but 1cm around the stamp perforations. Hand deliver your stamps. If you cannot do so, mail your stamps, but consider the use of postal tracking to confirm that the stamps reach their destination. 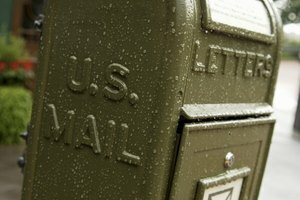 Because you cover the cost of mailing stamp donations, consider local charities before national or international ones. A stamp that is at least 50 years old has a higher value if it is attached to its original envelope or postcard. Don't cut off perforated edges around stamps, as this devalues them. 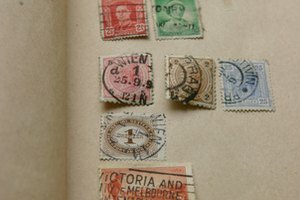 Never soak used stamps to remove the paper backing unless requested by a charity and unless you have absolute confidence in your ability to safely do so without damaging the stamps. If you do have "off-paper" stamps, mail them separate from those on paper. Always ask whether your charity has special instructions for sorting and packing noncanceled stamps, as it is illegal to re-use stamps that were not postmarked when originally mailed. 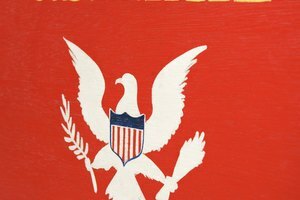 A noncanceled stamp, even on its paper backing, can confuse an inexperienced volunteer, who may believe that it was never mailed and attempt to re-use it for the charity to save money on postage. A., Irene. "How to Donate Used Postage Stamps to Charity." Synonym, https://classroom.synonym.com/how-to-donate-used-postage-stamps-to-charity-12079590.html. 04 October 2017.